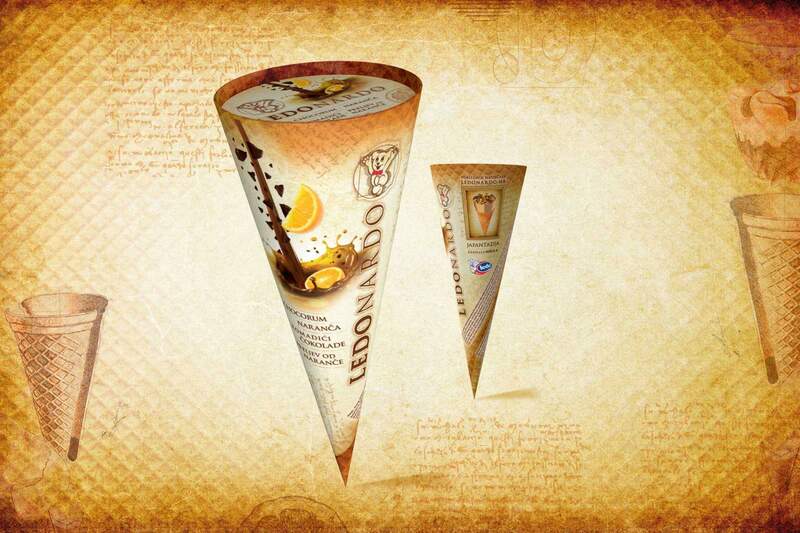 Creating the packaging for Ledonardo ice-cream. 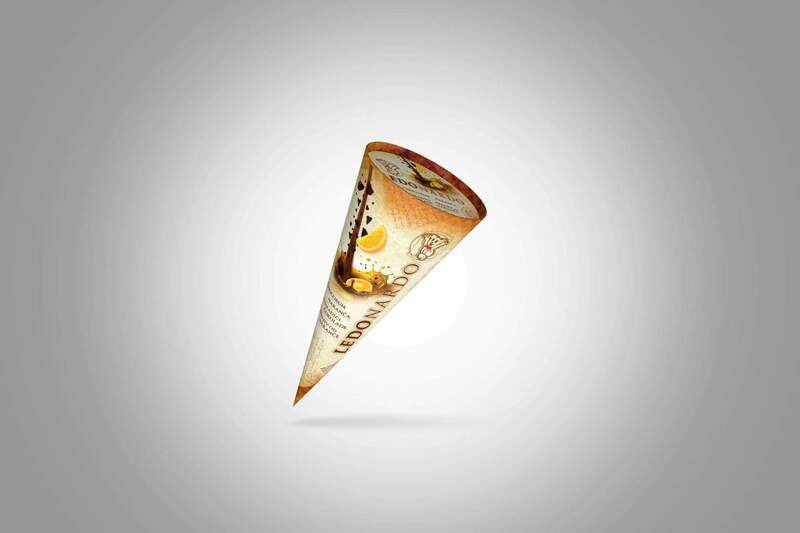 Ledonardo is an ice-cream product that was entirely created by the consumer. 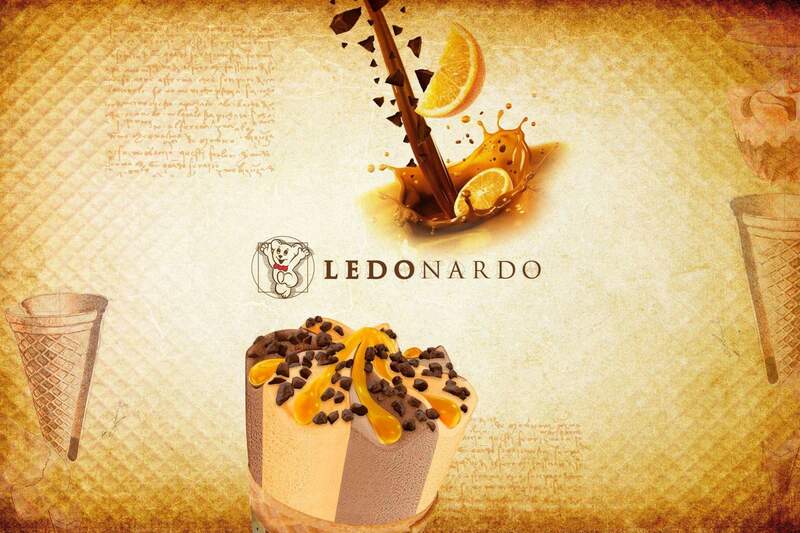 The ledonardo.hr website enabled consumers to come up with their own flavours and the winning flavour was produced and marketed.